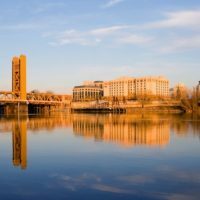 Thinking of moving to Sacramento? 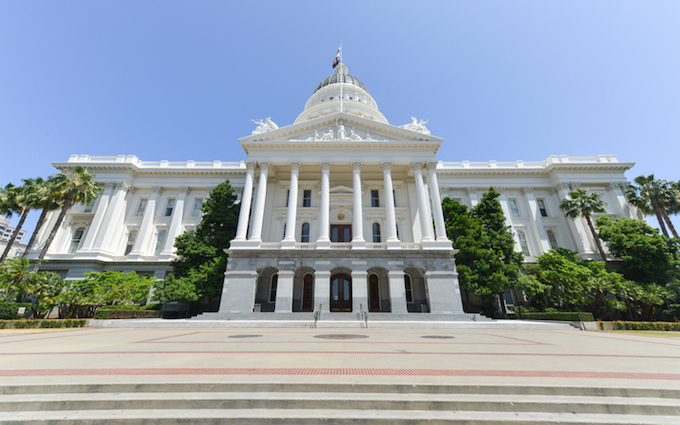 If so you probably have myriad questions about California’s capital city. No need to hit up Google, we’ve done the heavy lifting for you. 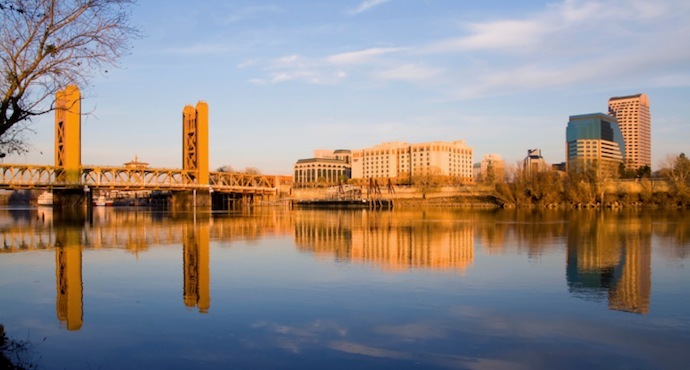 Following are answers to the most-searched for questions about Sacramento. And, yes, we’ll let you in on why it’s always so darn hot here. 1. 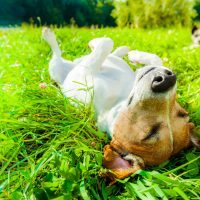 Why does Sacramento experience a dry summer? There’s a reason why people say Sacramento’s notoriously blistering summers are “a dry heat.” California’s capital has a hot mediterranean-styled climate thanks to the subtropical high pressure systems it frequently experiences. Such conditions give the area plenty of sunny, dry days. Any whiff of humidity here is rare, particularly in the summer. 2. Why does Sacramento have an NBA team? The Sacramento Kings have a long, storied history. The team’s roots can be traced back to 1923 in Rochester, NY. Originally a semi-professional team, the Rochester Seagrams eventually went pro with the NBA in 1945 and renamed themselves the Rochester Royals. The team was successful but not profitable and eventually relocated to Cincinnati (1957) and then Kansas City (1972) where it was originally known as the Kansas City-Omaha Kings because they divided home games between the two cities. Eventually, the Kings stuck to KC as its base, but the team still failed to draw in enough fans to sustain it. Fast forward to 1985 when the franchise was sold and the new owners packed up and moved west to Sacramento. At first they lost—a lot—and then they started getting better. A lot better. In fact, the team almost made it to the NBA finals in 2002 (let’s not talk about that, OK?). After that, however, they started losing again. A lot. Still, legions of dedicated fans stuck by the team even as the franchise’s owners looked to sell, first to Anaheim and then later to Seattle. Then, in 2013, Silicon Valley investor (and then co-owner of the Golden State Warriors) Vivek Ranadive and a group of investors stepped up to buy the team. These days the Sacramento Kings are still a losing team but they’re our losing team. 3. Why does Sacramento get so hot? Make no mistake, Sacramento gets very warm—crazy hot, actually. You can blame, er thank, a number of factors: the region’s low elevation, distance from the coast and mediterranean climate are key. There’s also something called a “foehn” wind—a warm dry wind that develops downslope of a mountain range, in this case the Sierra mountains. As a result, typical summer temps usually hover in the 90s but it’s not unusual for them to reach (or exceed) 100 degrees. 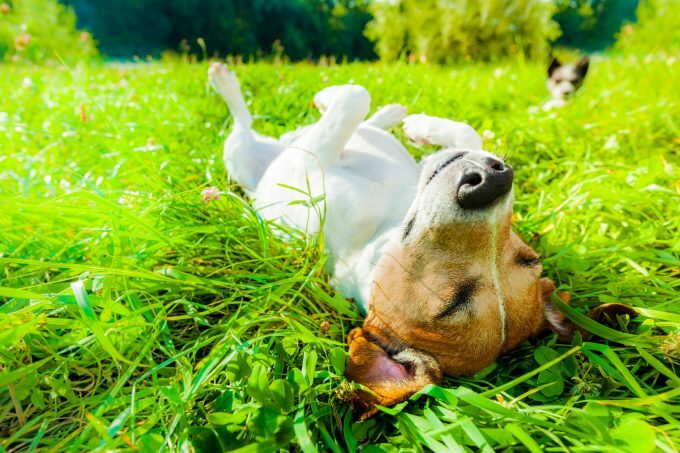 Thank goodness for the region’s famous Delta breeze; this downright chilly wind blows off the coast from San Francisco up through the Sacramento–San Joaquin River Delta, turning hot days into cool, lovely nights. 4. Why does Sacramento smell like smoke? It doesn’t really—OK, at least not very often. When it does, though, there’s a pretty basic reason why: Controlled agricultural burns or wildfires. The Sacramento region is surrounded by various farms, most notably swaths of rice fields in nearby Yolo County. At various times of the year farmers, with permission from local authorities including the state Air Resources Board, burn excess crops, the smoke from which often drifts into town. 5. Why does Sacramento flood? The Army Corp of Engineers has rated Sacramento one of U.S. cities most likely to flood—just behind New Orleans. That’s because the city, which sits at the confluence of the Sacramento and American rivers, is geographically situated in a basin. Factor in various conditions—huge storms, weakened levees, and, ironically, topsoil hardened by years of drought conditions–and you’ve got the makings of a potentially scary situation. Over the centuries the region has endured catastrophic floods, most notably in 1850 and 1861. 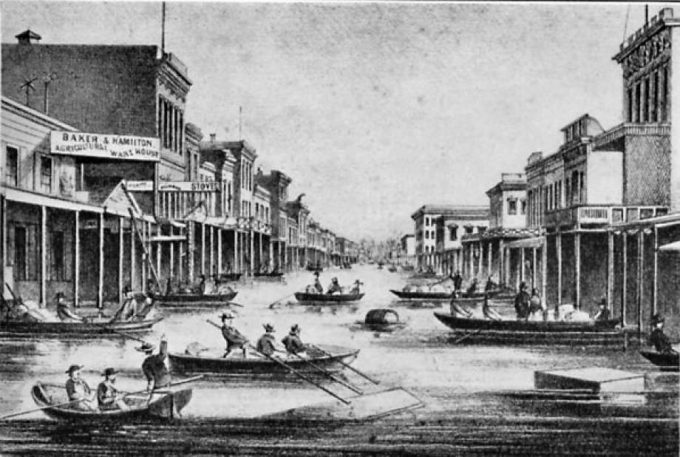 The latter flood was so bad that Governor Leland Stanford was forced to travel to his inauguration ceremony in a rowboat. In 1864, tired of rebuilding, residents got to work, using screw jacks to lift existing buildings up above the floodplain—approximately 9 feet higher. Homes located near the riverbanks, however, still experience periodic flooding. In 1986, for example, a Pineapple Express storm dropped 10 inches of rain in 11 days, resulting in 13 deaths, 50,000 people evacuated and more than $400 million in property damage. 6. Why is Sacramento called the City of Trees? Sacramento’s eco-friendly nickname isn’t just wishful thinking, it’s the truth. City residents have long believed and boasted that Sacramento has more trees per capita than any other city in the world except for Paris. A 2017 study from Treepedia, an MIT project using Google Maps’ street view data to measure tree coverage, confirmed we’re still the shadiest. 7. Why is Sacramento the capital? Under Spanish and Mexican rule, Monterey was actually California’s first state capital. 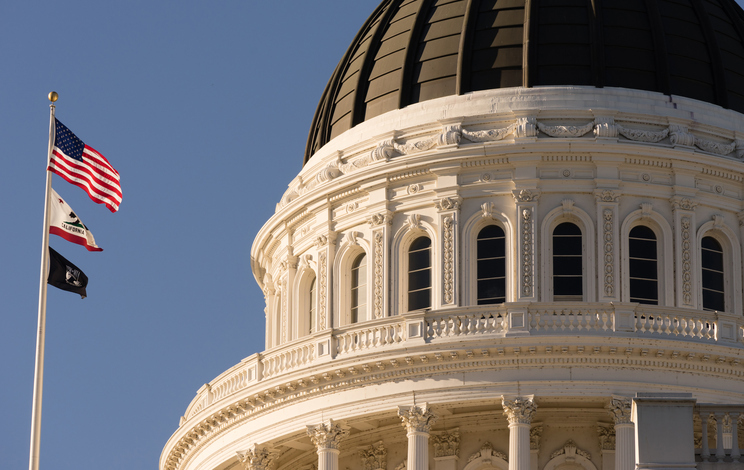 In 1849 when the fledgling state’s first Constitutional Convention was held, legislators picked San Jose as its first capital. 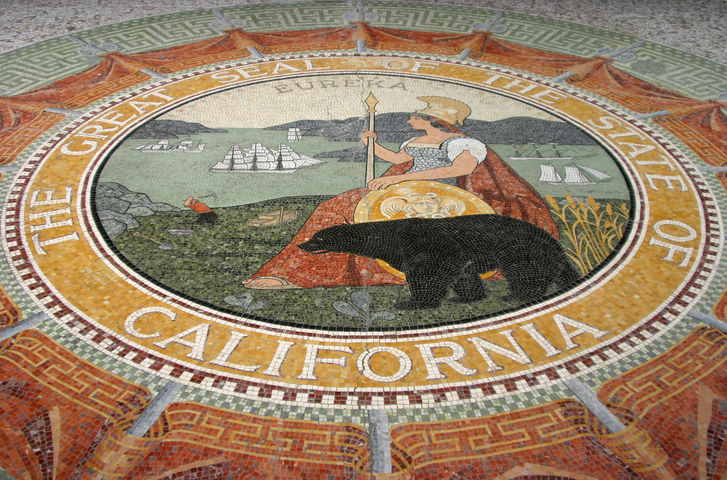 In 1850, with its statehood ratified, the legislature continued to meet in San Jose until 1851. Then, it shifted business to Vallejo (1852) and Benicia (1853) and then finally arrived in Sacramento. 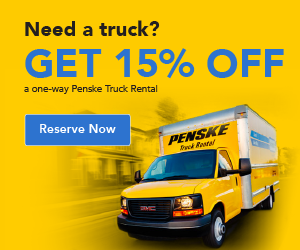 The main reason for choosing Sacramento? Gold. 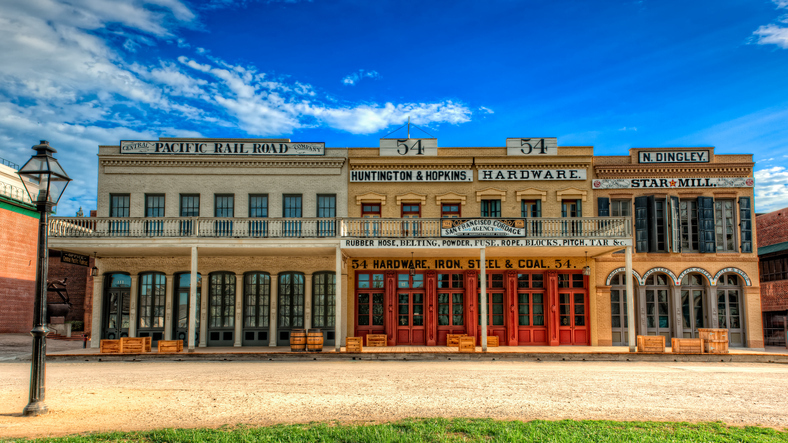 The area was ground zero for the California Gold Rush, which attracted residents, wealth and infrastructure. Work started on the state capitol in 1860 with construction finished on the building in 1874—a few years ahead of Sacramento finally earning its permanent capital status at the 1879 Constitutional Convention. 8. 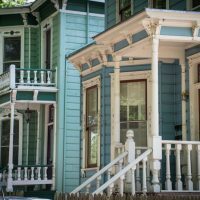 Why is Sacramento so cheap? “Cheap,” of course, is a relative term. 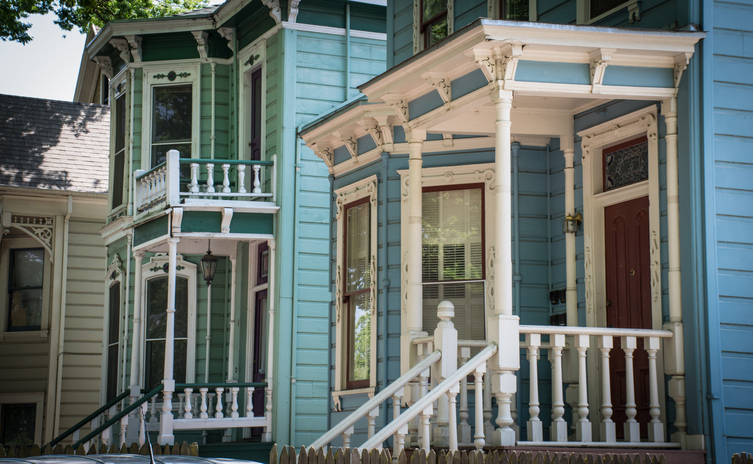 Stacked up against other U.S. cities, Sacramento is pretty expensive. According to Zillow, the median house price is $314,000—compared to $206,000 nationwide. Still, in relation to California’s other major cities—namely Los Angeles, San Francisco and San Jose–the cost of living here is relatively affordable. That’s because for decades this has been seen as little more than a boring government town stuck midway between the sophisticated Bay Area and Lake Tahoe’s gorgeous scenery. 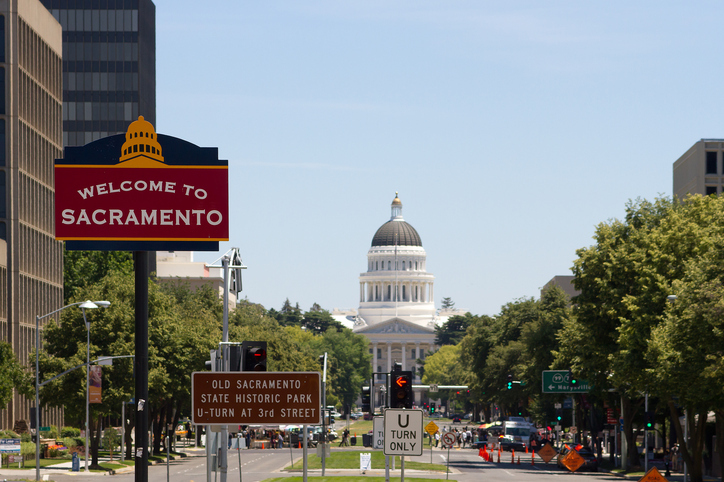 More recently though Silicon Valley and San Francisco expats, fleeing the region’s outrageous rents and mortgages, have landed in Sacramento which, in turn, has steadily pushed up the cost of living here. Go figure.